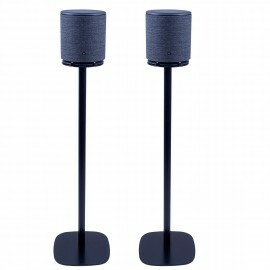 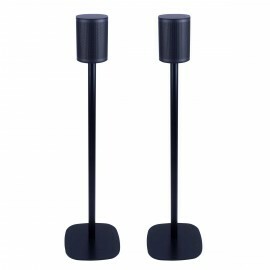 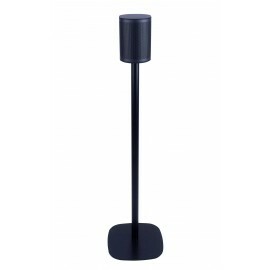 The Vebos floor stand for Bang & Olufsen is the ideal floor stand for your Bang & Olufsen M3, S3, A6. 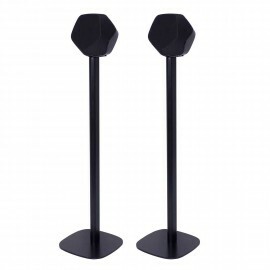 The Vebos floor stand for Bang & Olufsen is made of high quality steel and is beautifully finished with a beautiful powder coated in the color of your Bang & Olufsen speaker. 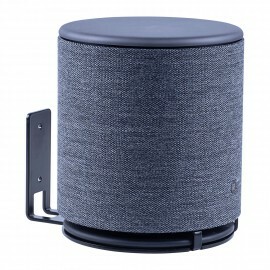 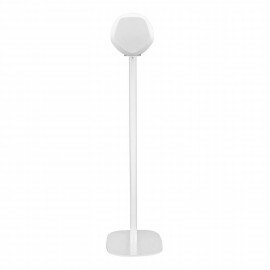 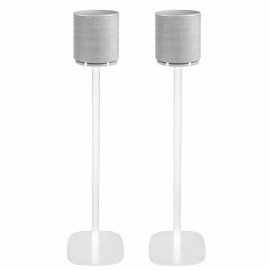 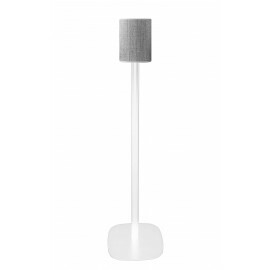 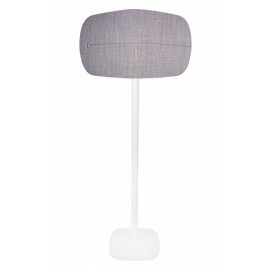 The Vebos floor stand for Bang & Olufsen is easy to mount and ensures neat cable management. 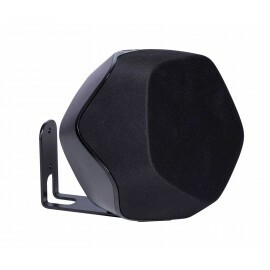 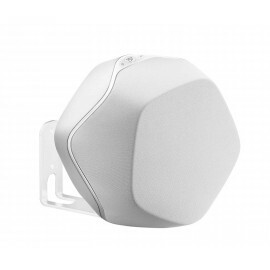 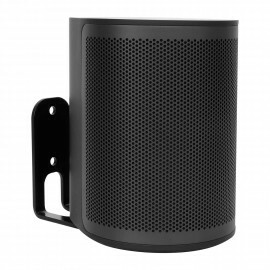 The Vebos wall mount B&O BeoPlay M5 is the ideal wall mount for your B&O BeoPlay M5 to han.. 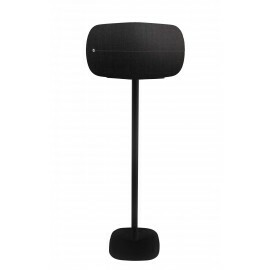 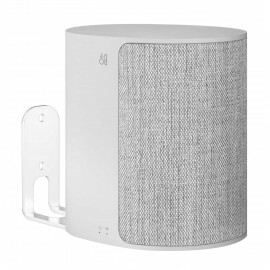 The Vebos wall mount B&O BeoPlay M3 is the ideal wall mount for your B&O BeoPlay M3 to han.. 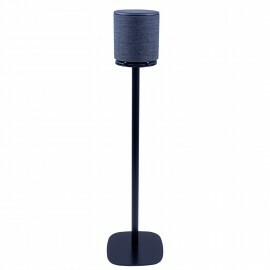 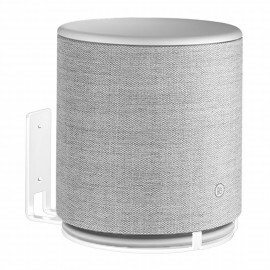 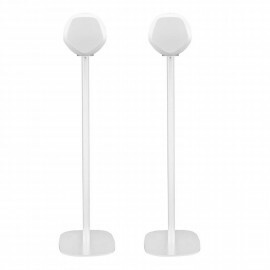 The Vebos wall mount B&O Beoplay S3 is the ideal wall mount for your B&O Beoplay S3 to han..